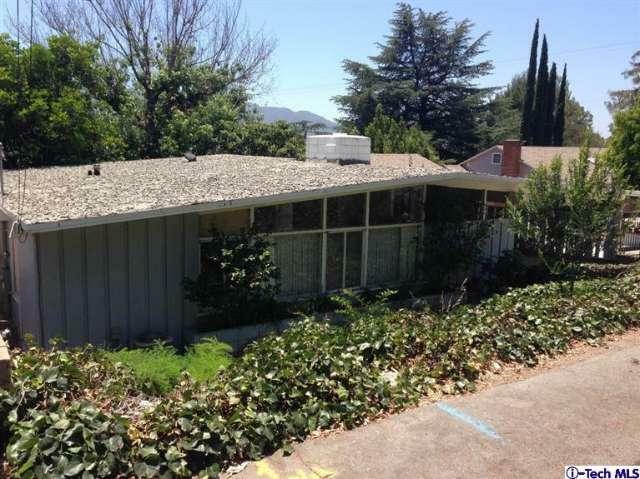 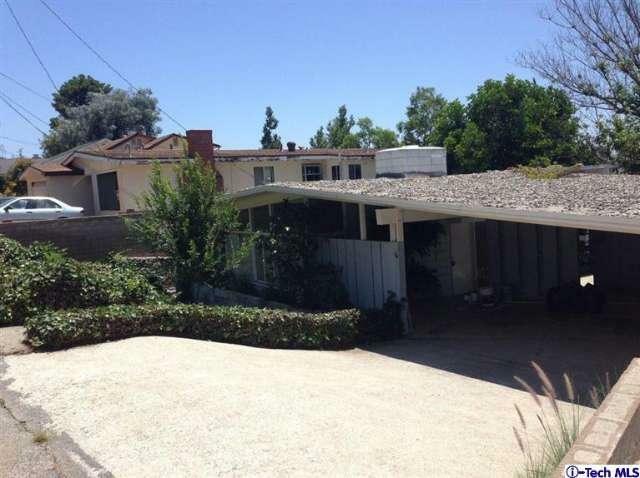 Agent Comments :: Wonderful Mid-Century Modern home tucked away in the foothills in a clean and quiet neighborhood. 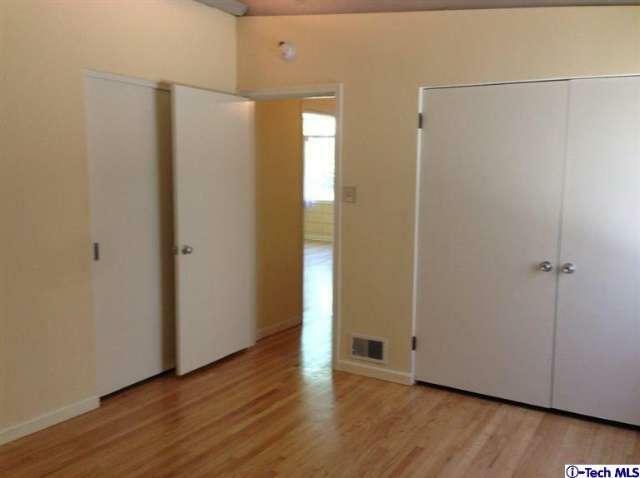 This home is lightly remodeled with beautiful newly refinished original hardwood floors, granite counter-tops and tile flooring. 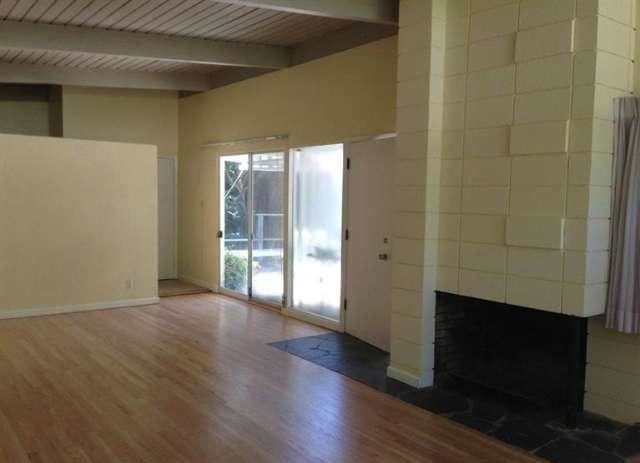 Home comes with fireplace, central heating & cooling. 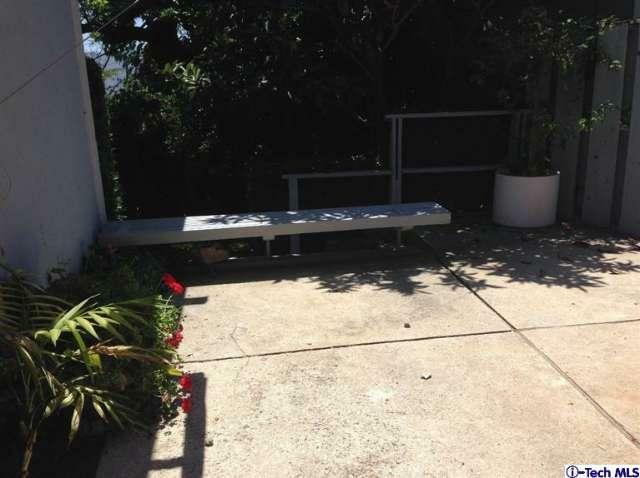 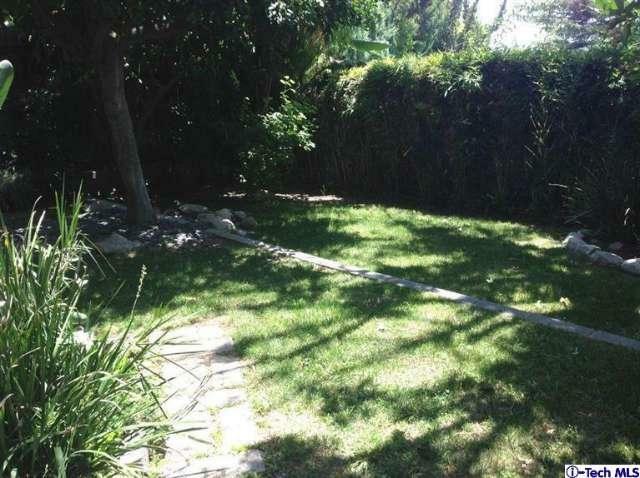 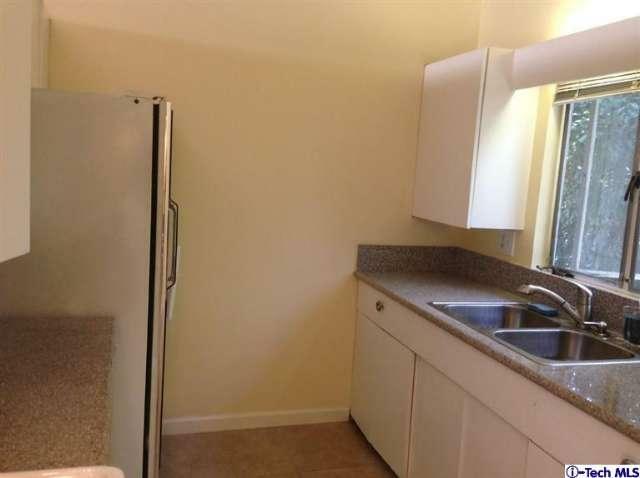 The outside has a great secluded patio area and a sunken private backyard. 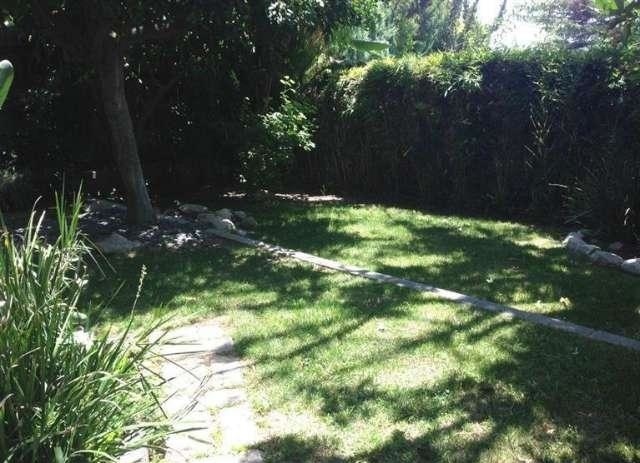 Great Location just minutes away from the fwy and wonderful shopping and dining makes this home the complete package.